Bullying will always happen but do you know the aftermath of bullying or why people bully? 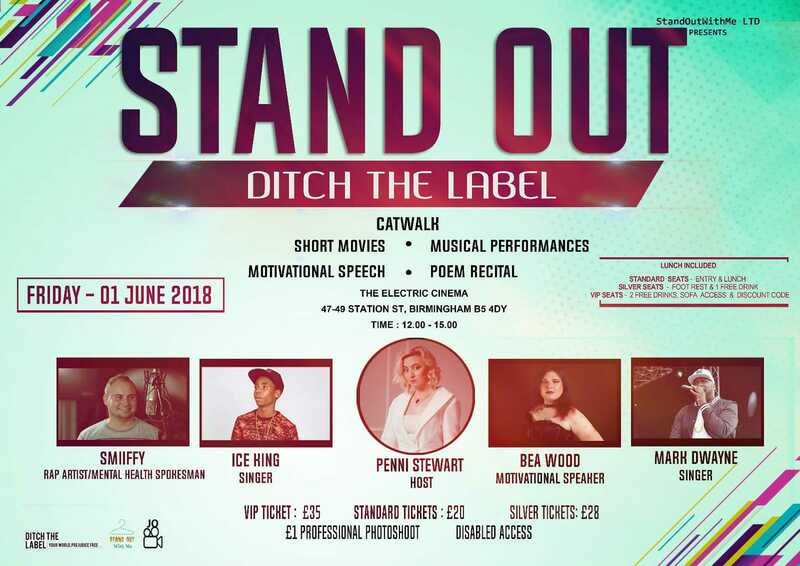 Come along to our anti-bullying event on the 1st June for more than just a fashion show…..
A singer travelling all the way from Africa! featuring fashion from our Bout Dat Life Apparel, Elementz Of Couture and more!